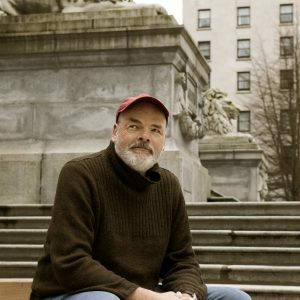 Robert (Bob) is from Vancouver and is third-generation Chinese Canadian. His culinary background is rooted in his family’s 70-year involvement in the food and hospitality industry in British Columbia. 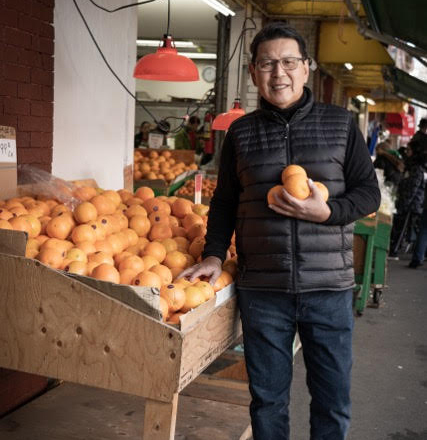 Bob’s extensive education and background in business, teaching and culinary ethnic trends, forms the foundation for his culinary and cultural walking tours including “A Wok Around Chinatown” and “A Wok Around Granville Island”. He is a member of the Chinese-Canadian Historical Society of BC and the Vancouver Chinatown Revitalization Committee.